Treasure Fingers, the DJ and producer born Ashley Jones, has been making it rain in the disco with innovative remixes and original tracks. Jones is far from a new jack, having racked up more than a decade of international club experience and studio chops as part of the legendary drum & bass group, Evol Intent. 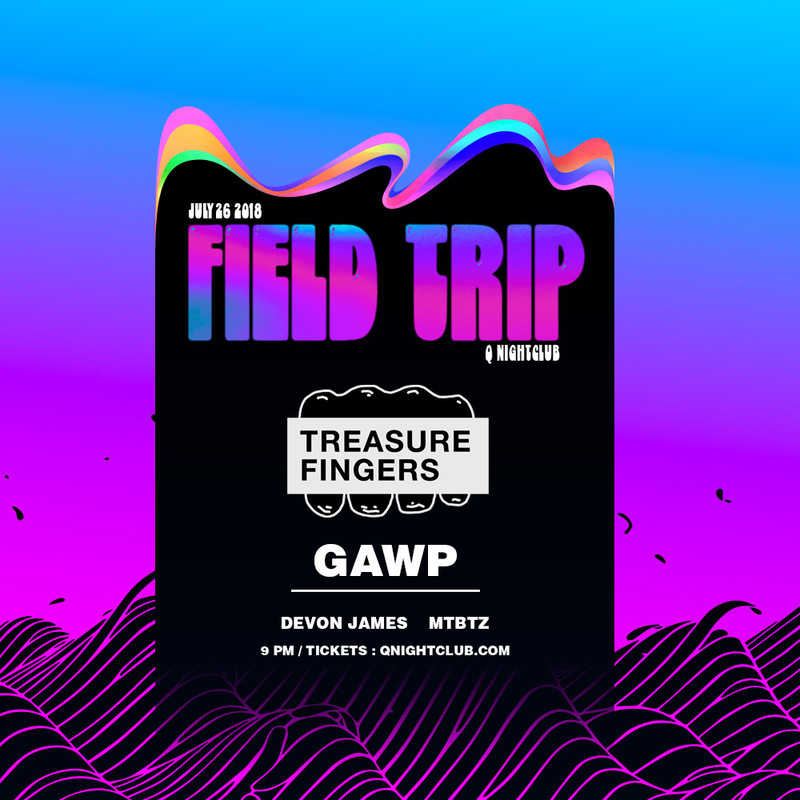 Yet as Treasure Fingers, he’s found a way to merge his diverse influences and deep history into a signature sound, packed with intricate basslines, chopped-up, gritty synth melodies, and party-ready drum breaks. It’s already captured the ears of everyone from Innerpartysystem, Monarchy, Theophilus London and Miike Snow to dance music icons Eric Prydz, Romanthony and Roy Davis JR (all of whom requested the Treasure Fingers remix treatment). Having previously toured and released music under different guises and styles. GAWP is certainly no stranger to the music industry. The music itself is the result of a lifetime spent in the studio, perfecting his craft and being careful to only release tracks of the highest standard. Aiming for premium quality with every release, his initial productions quickly gained support from a huge spectrum of established artists, from the likes of Claude Vonstroke, Justin Martin, Chris Lake, Billy Kenny, Kyle Watson, Will Clarke, Bot, Eric Morillo and Walker & Royce.